PAL Preview: We love our vollies! Every year around six million Australians take time out of their busy schedules to volunteer with a range of organisations, including The Lost Dogs’ Home. Each and every one of these volunteers makes a wonderful contribution to the community. For us here at the Home, we rely on the dedication and commitment of our volunteer’s contribution to assist us in providing our services to lost and abandoned cats and dogs. But did you know that volunteering isn’t just good for the community? Studies show that volunteering is actually good for our mental wellbeing with just a few hours of volunteer work making a difference in a volunteer’s happiness and mood. In fact, sustained volunteering is associated with better mental health. 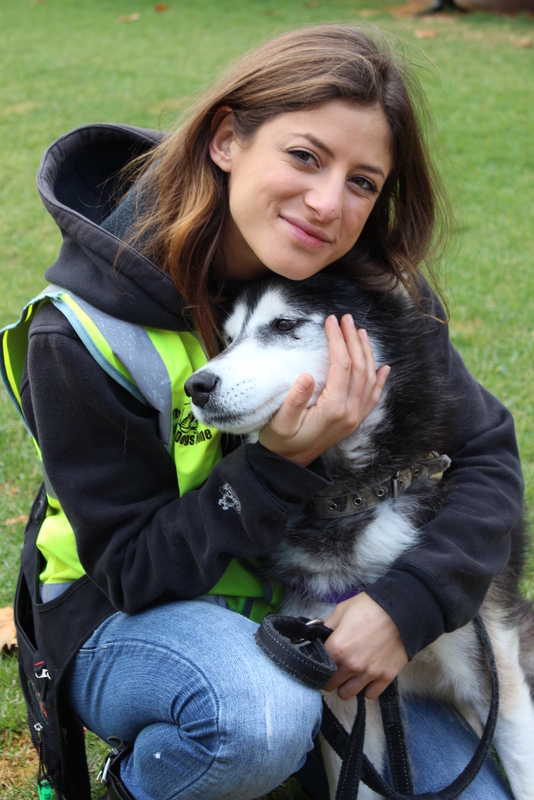 This week is National Volunteer Week and this year’s theme is Give Happy, Live Happy and tomorrow on Pets-A-Loud we’ll be looking at how volunteering, in particular volunteering with animals, can have positive mental health benefits. And, we’ll be joined by Emmanuel our volunteer coordinator about how you can join our terrific team of volunteers! Want to find out more about the wonderful health benefits of volunteering? Set your dial to JOY 94.9 tomorrow from 12pm for The Lost Dogs’ Home weekly radio program, Pets-A-Loud. Want to join our volunteer team? Visit https://dogshome.com/support-our-work/volunteering/ for more information. Please note: If you feel you may need to speak with someone please call Lifeline, the 24 hour crisis support service, on 13 11 14 or www.lifeline.org.au or talk to your GP, local health professional or someone you trust.